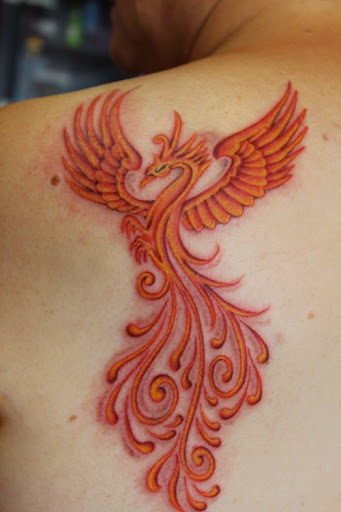 Phoenix Tattoos is the wisest tattoo idea to get it on your body, as it represents – honor, prestige, wisdom and prosperity. 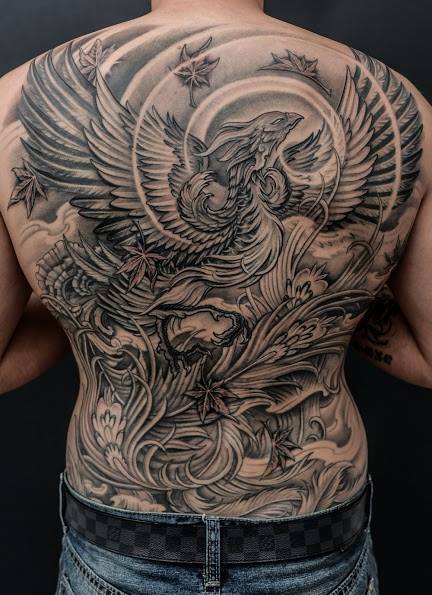 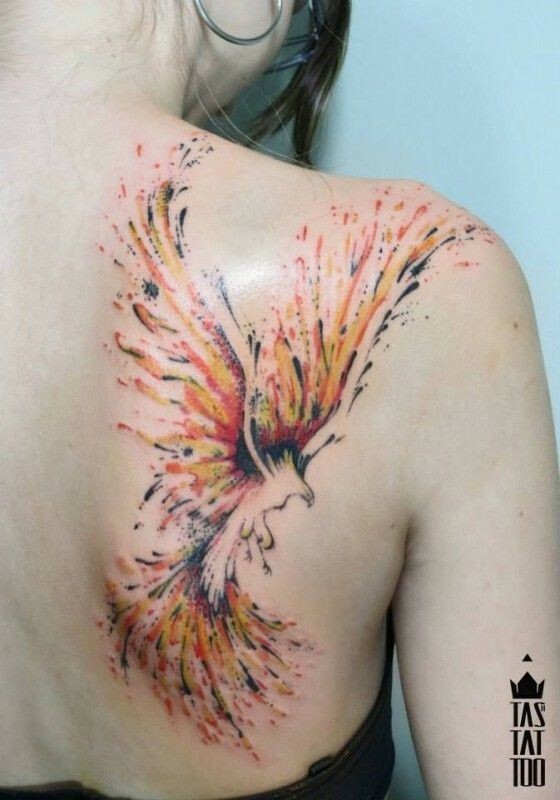 There are multiple body parts where a phoenix tattoo can be seen popularly, such as chest, back if they are big in size and smaller ones can be seen on the wrist, forearm etc. 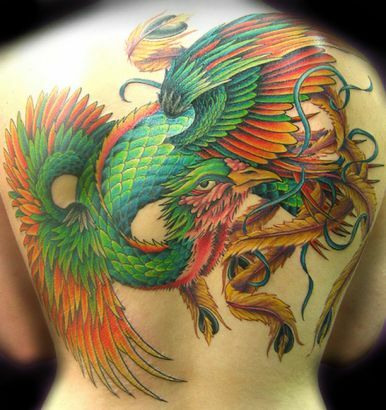 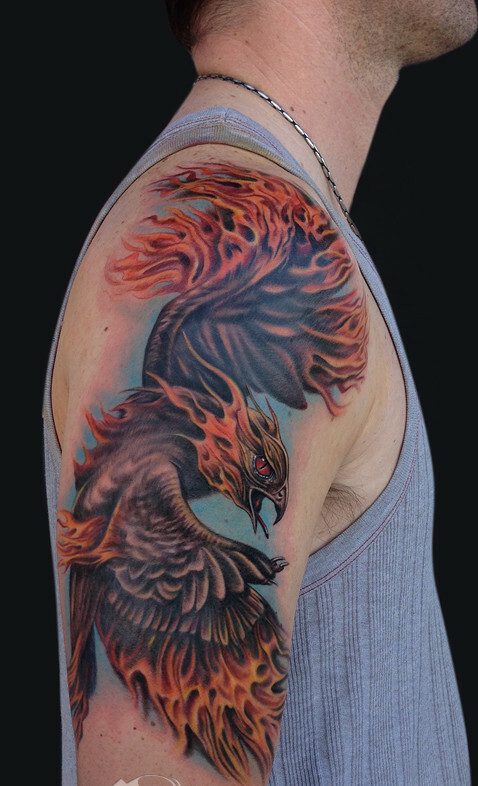 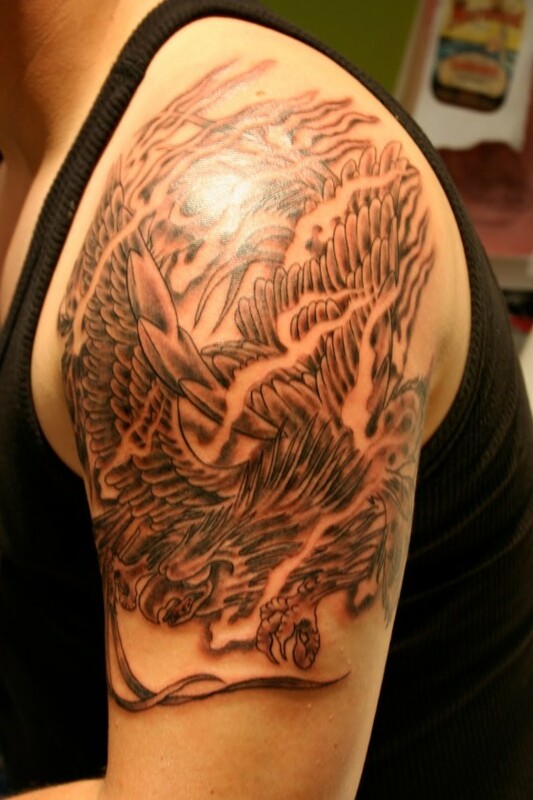 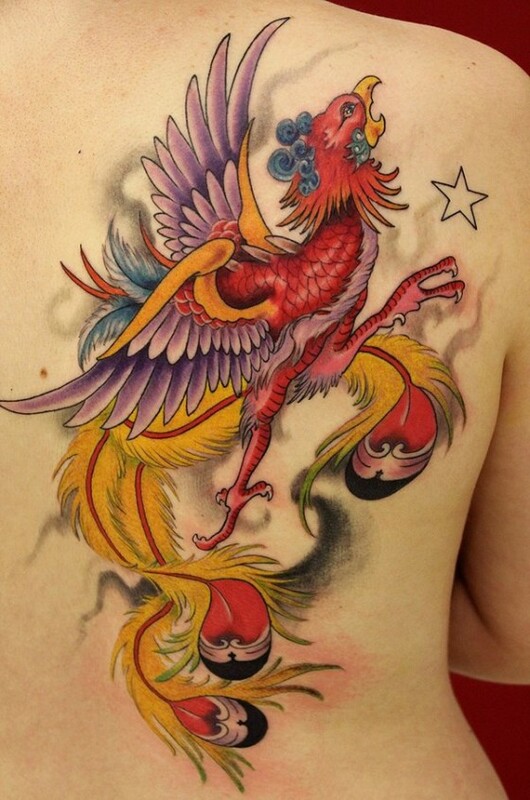 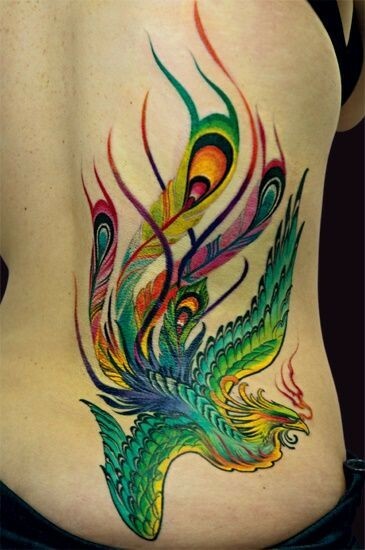 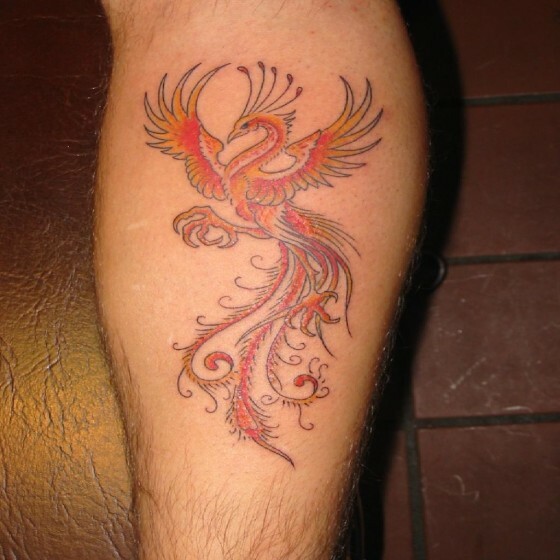 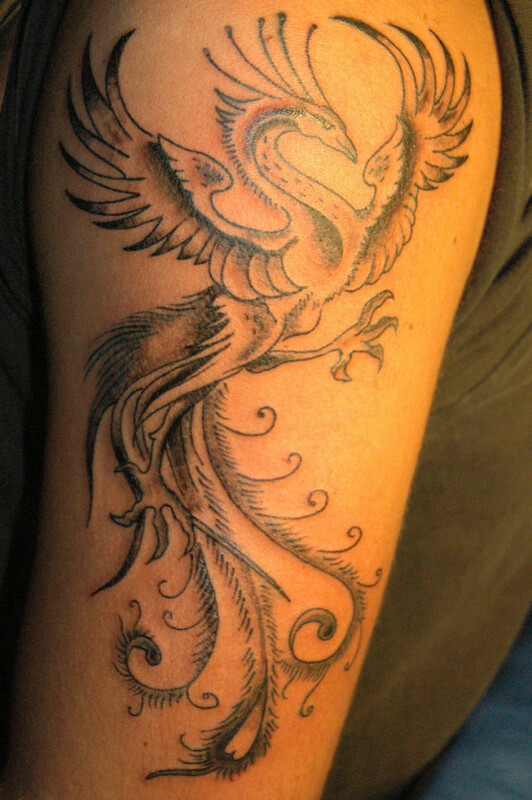 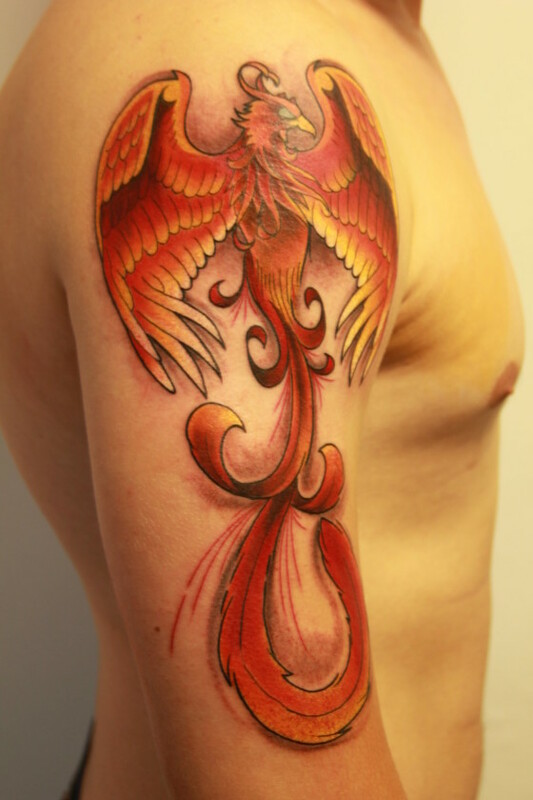 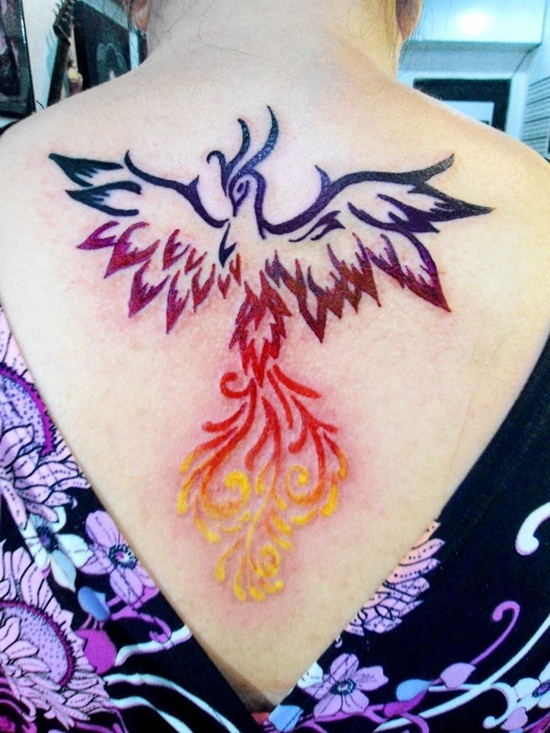 Phoenix tattoos are mostly very colorful and can be clubbed with other tattoo designs like wings, fire, feather and many more. 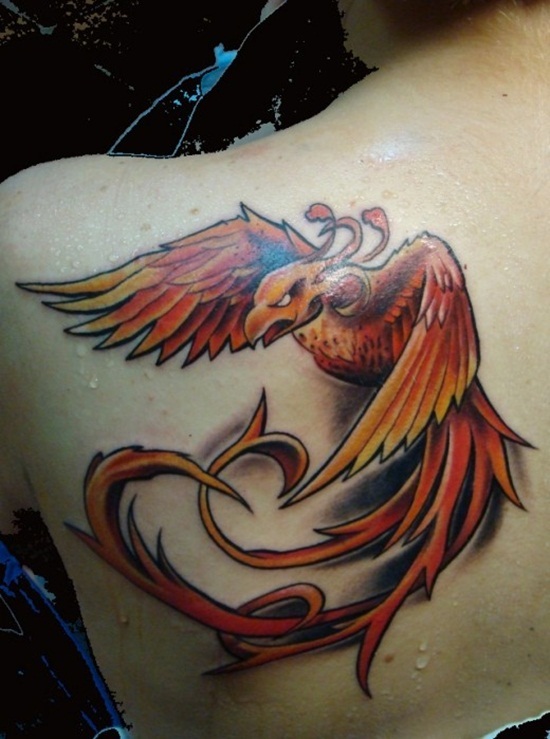 A bird Phoenix is more or less seen at several body parts which is also a sign of respect. 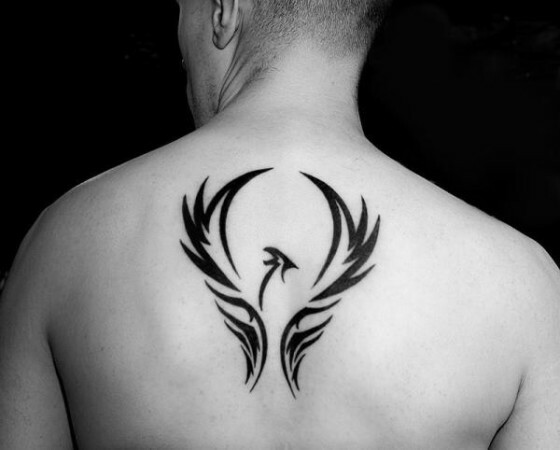 In history, these tattoos were a symbol of rebirth and it was widely used by tattoo lovers. 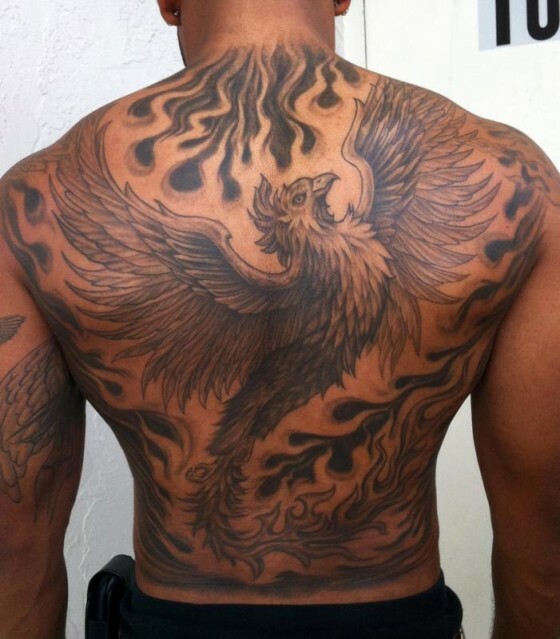 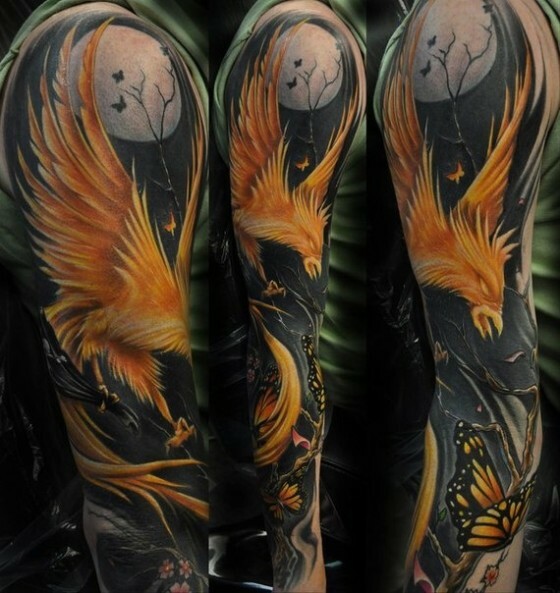 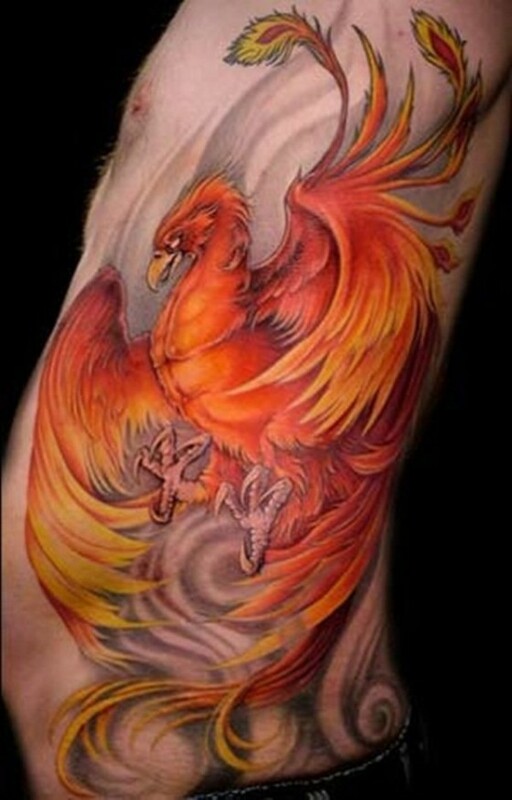 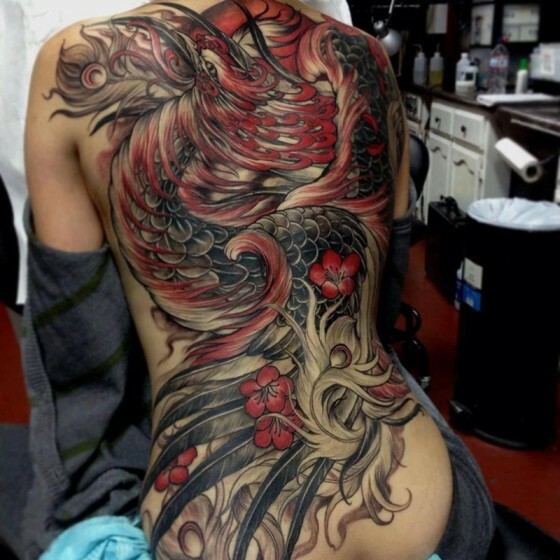 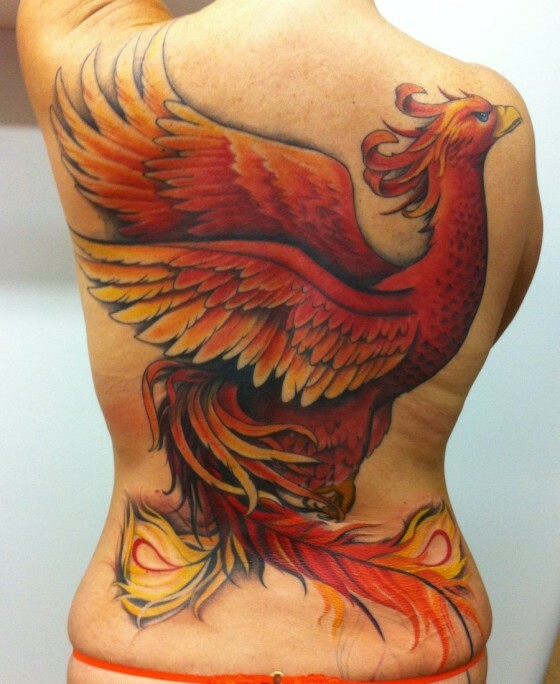 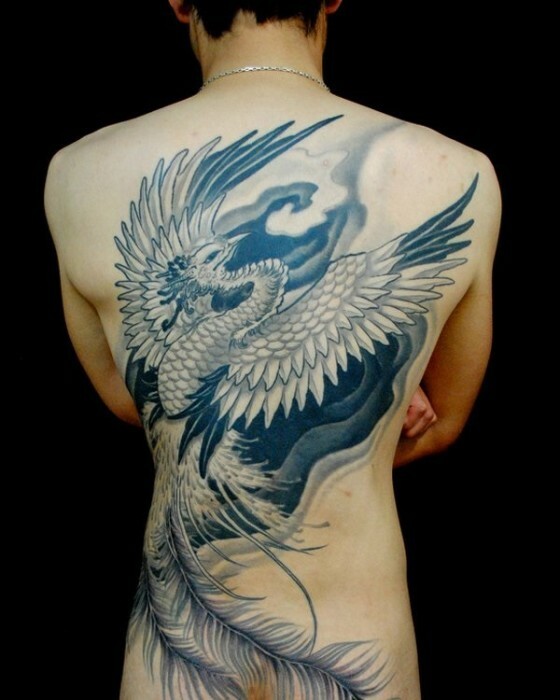 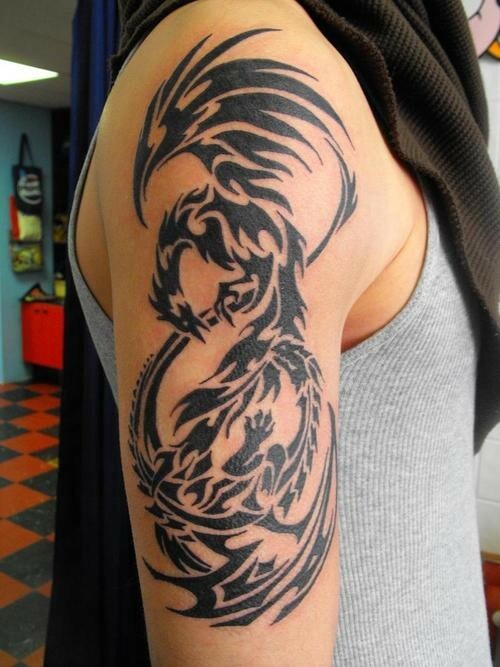 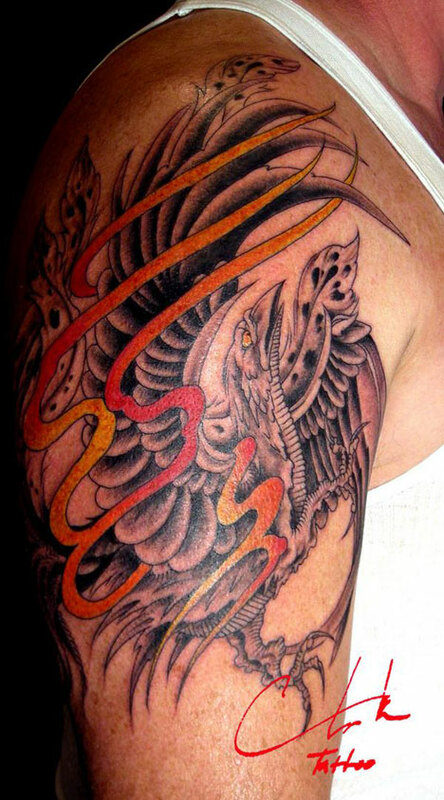 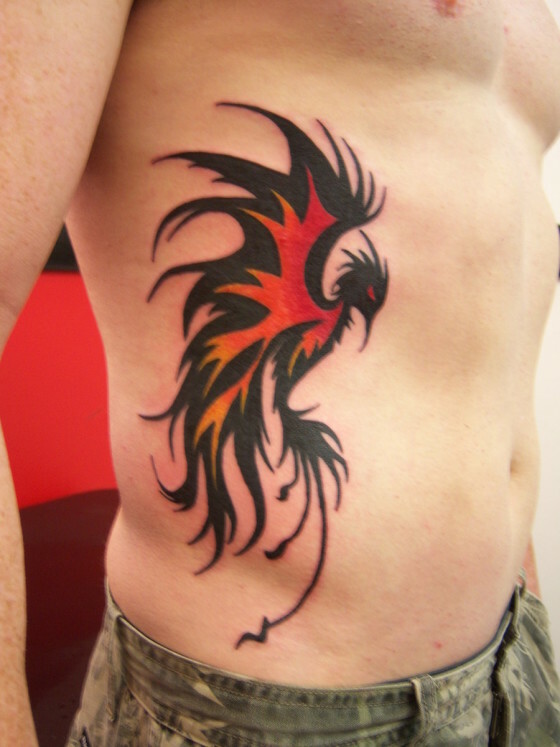 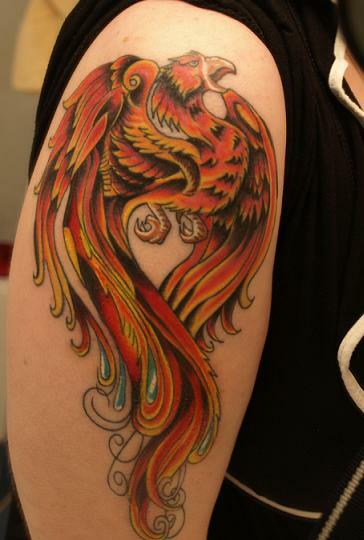 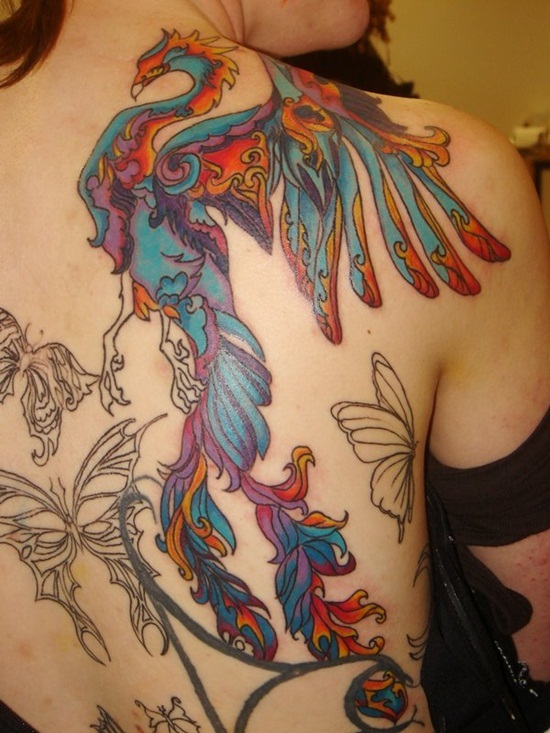 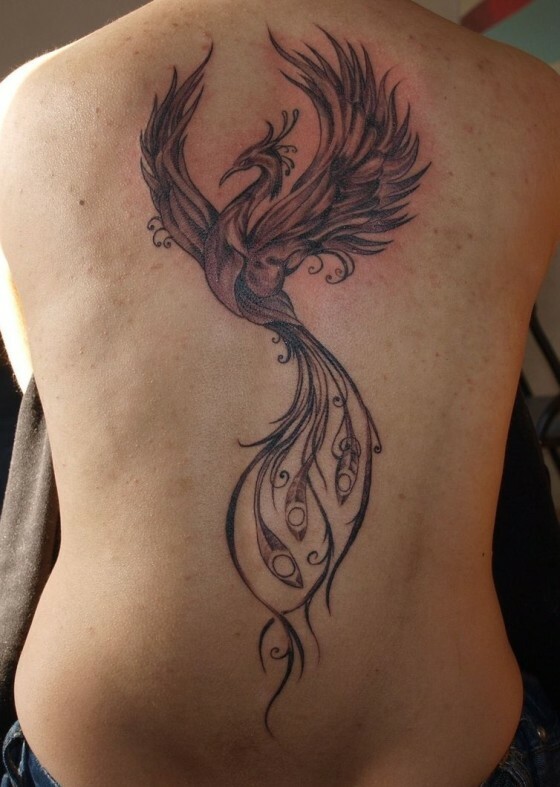 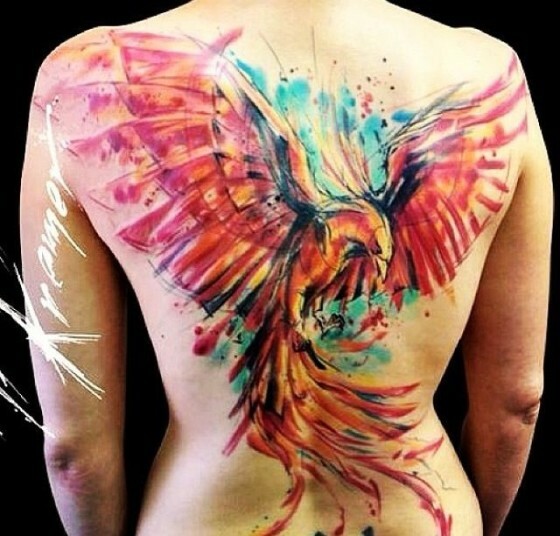 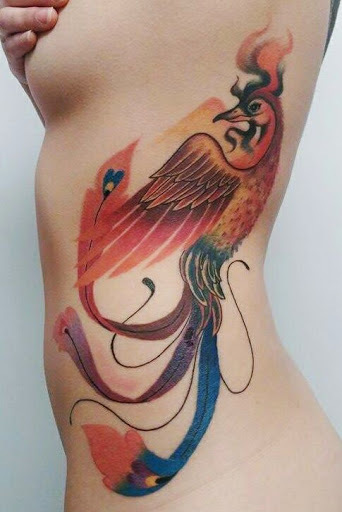 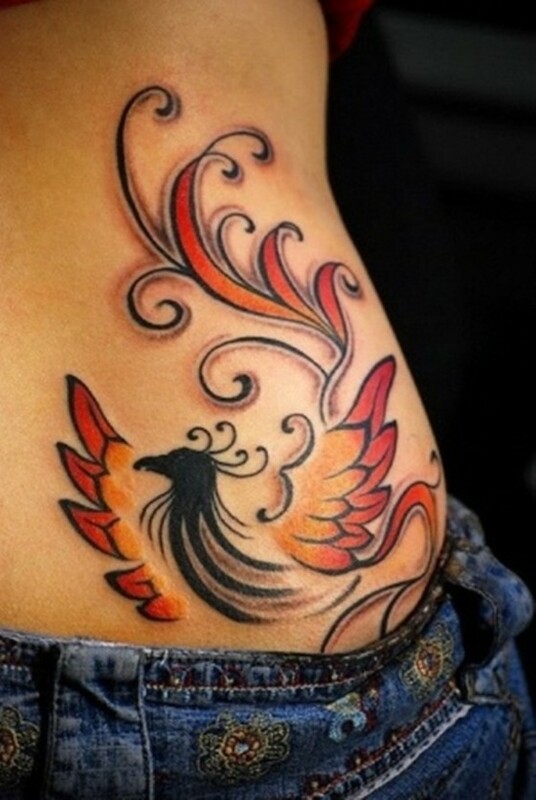 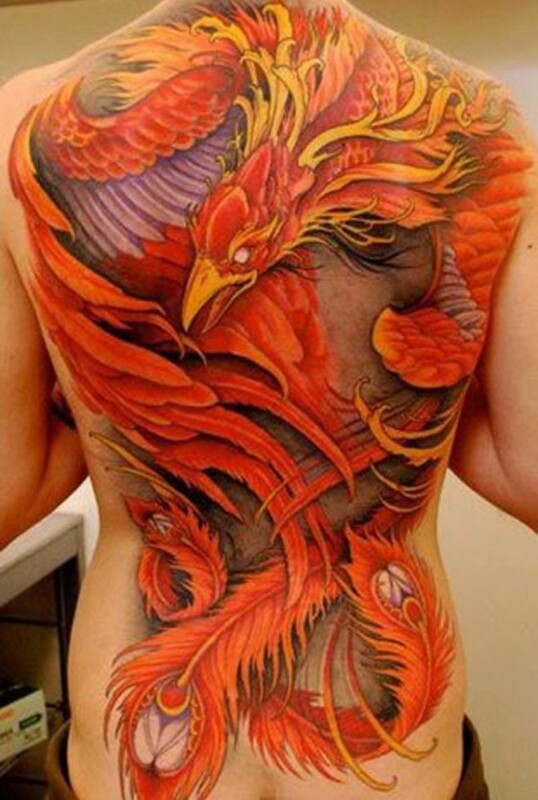 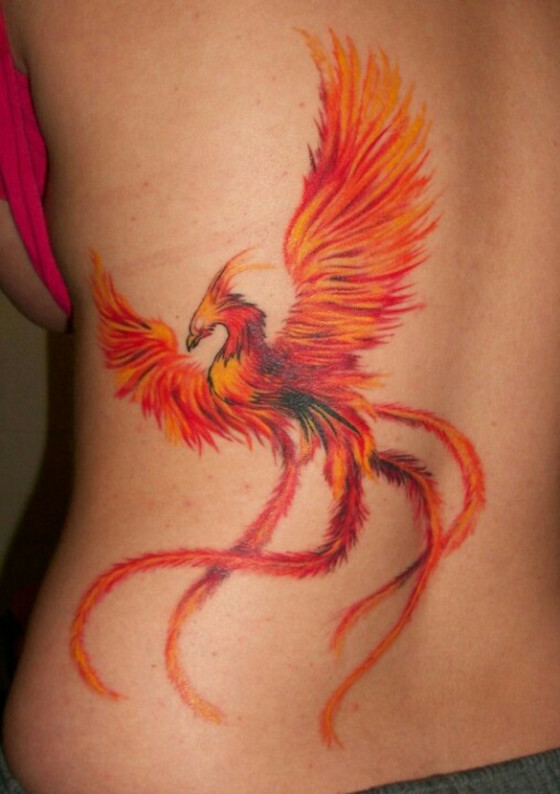 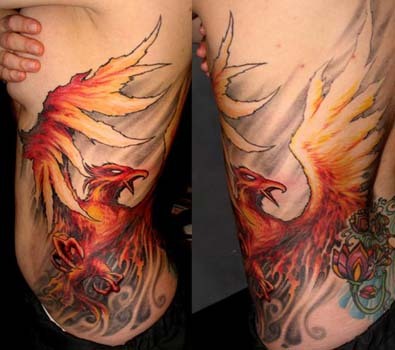 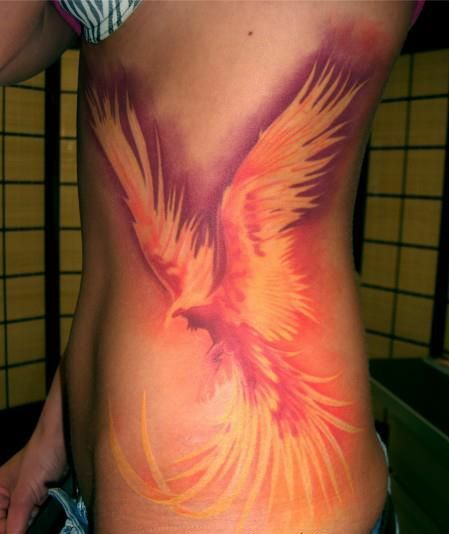 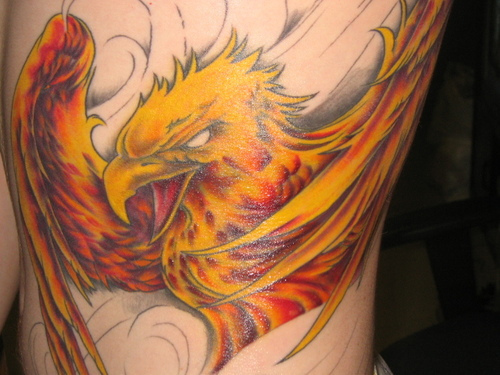 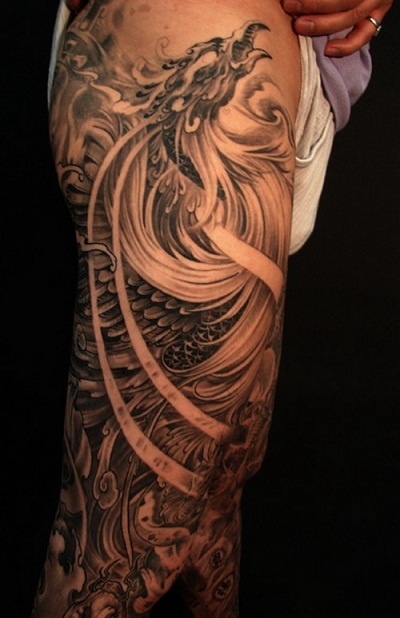 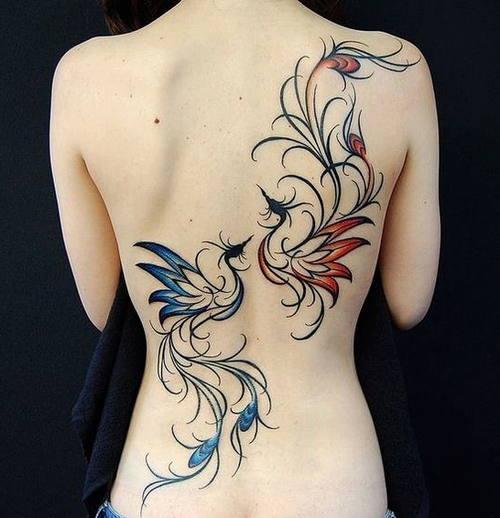 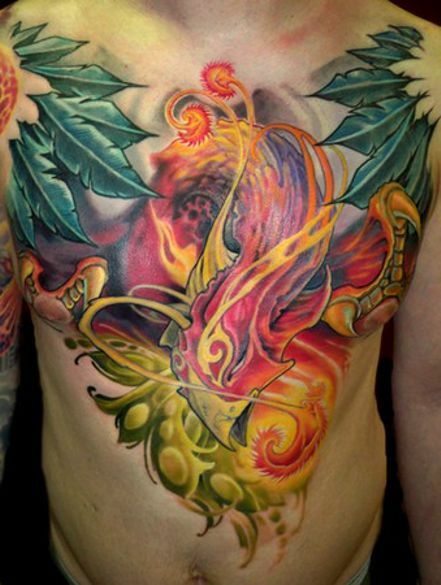 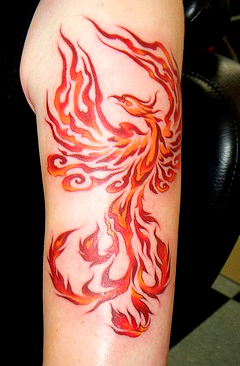 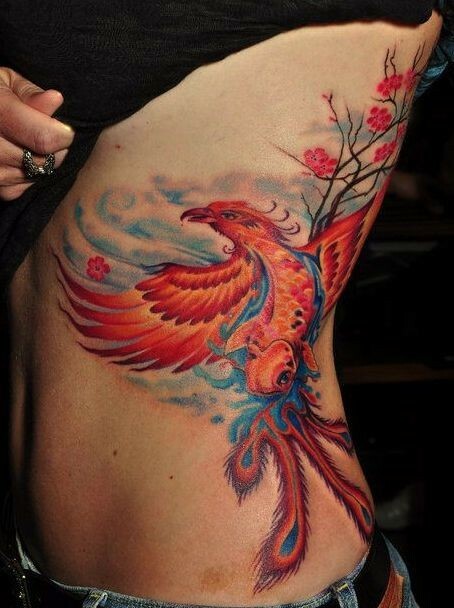 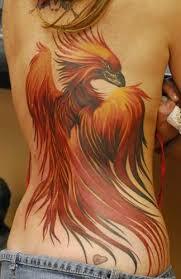 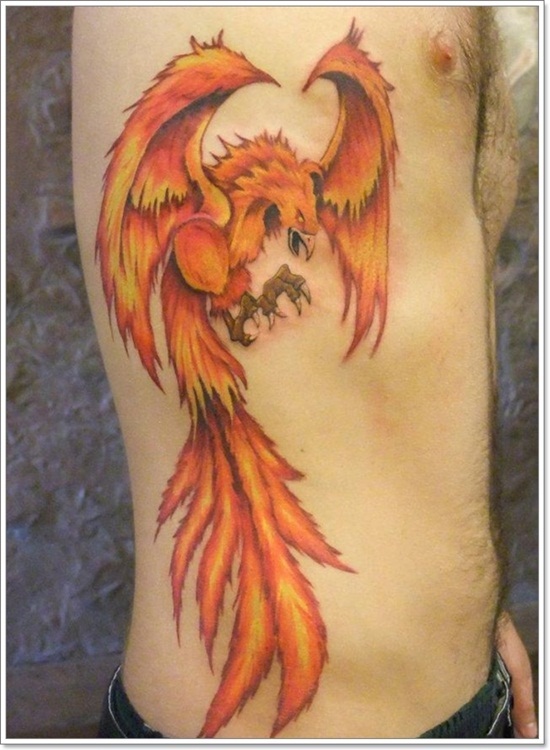 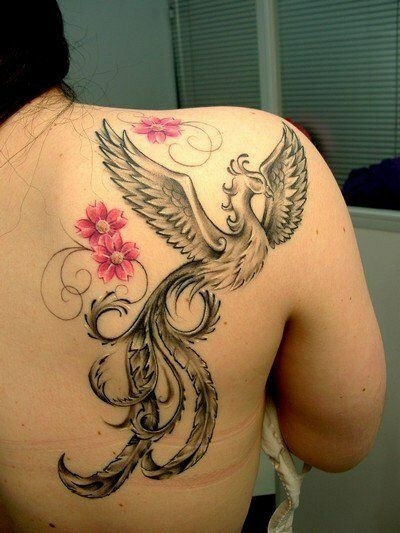 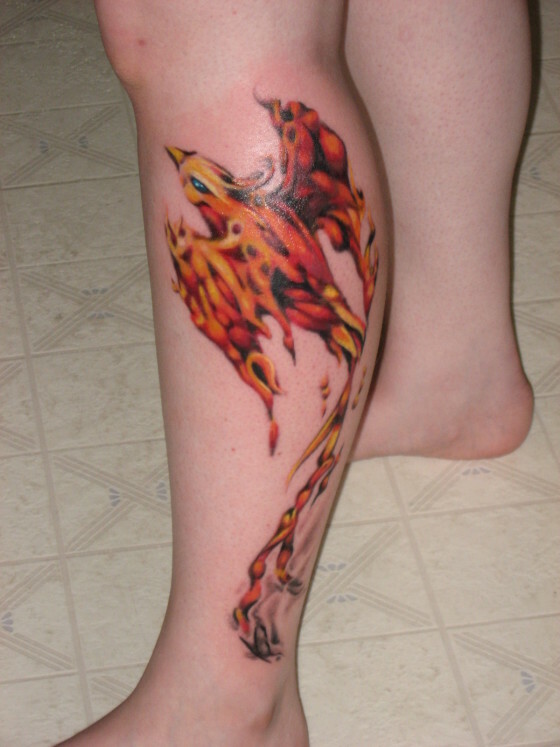 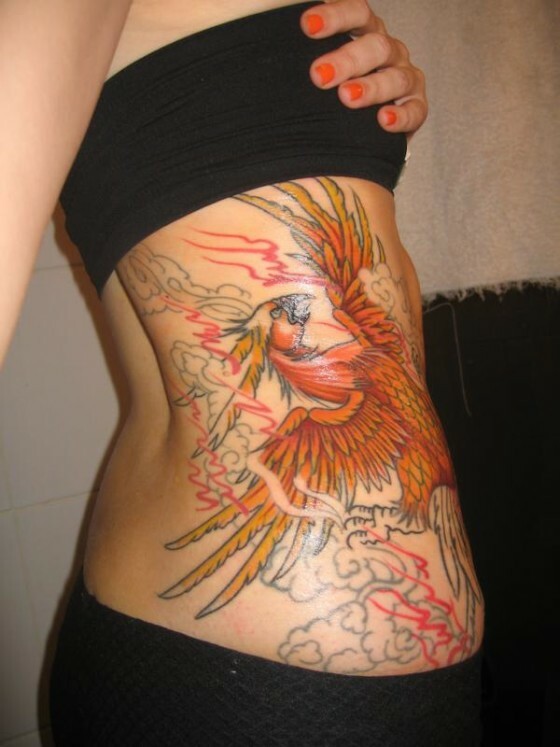 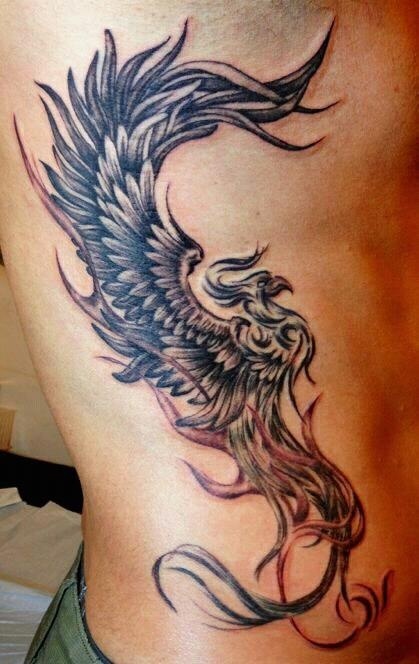 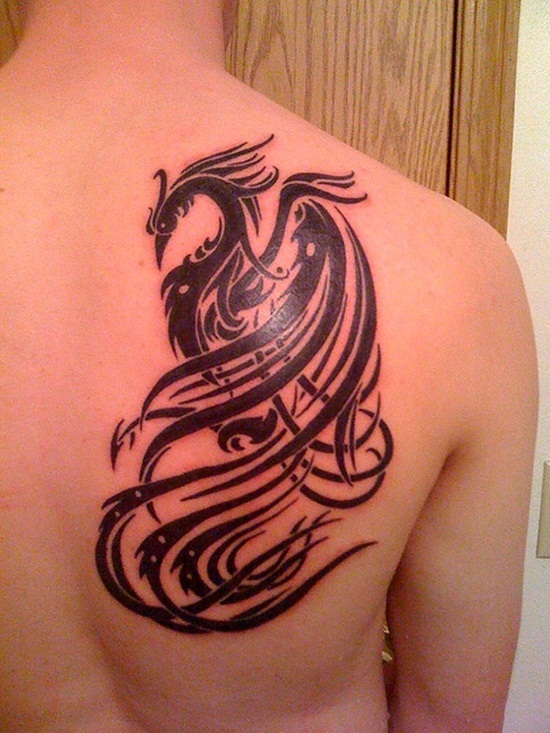 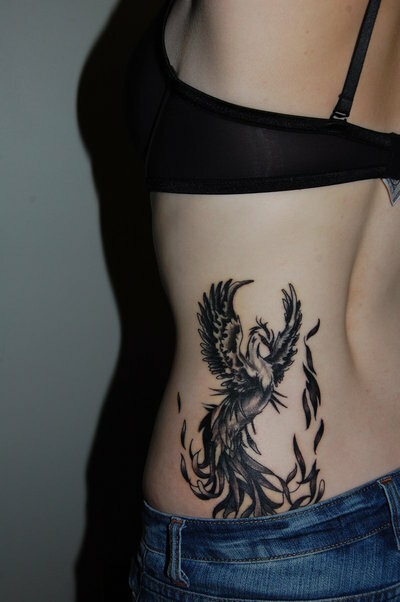 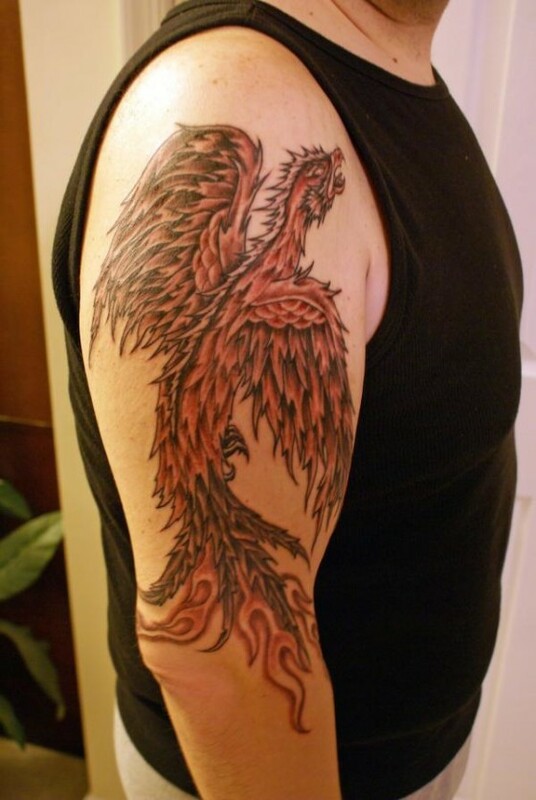 To get you the best collection of Phoenix tattoos we have collected 50 Incredibly Attractive Phoenix Tattoos. 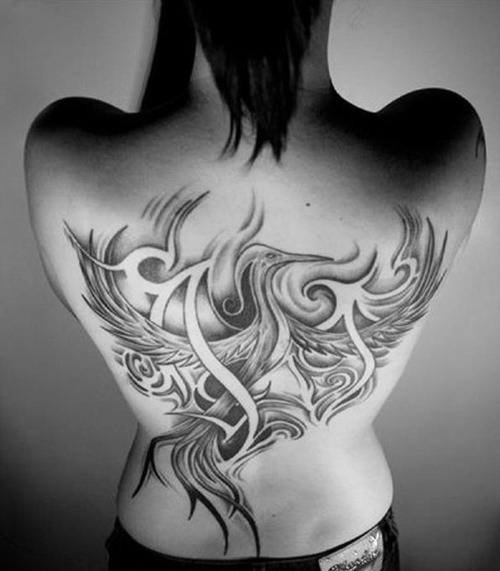 I hope you enjoy and share them with your friends.